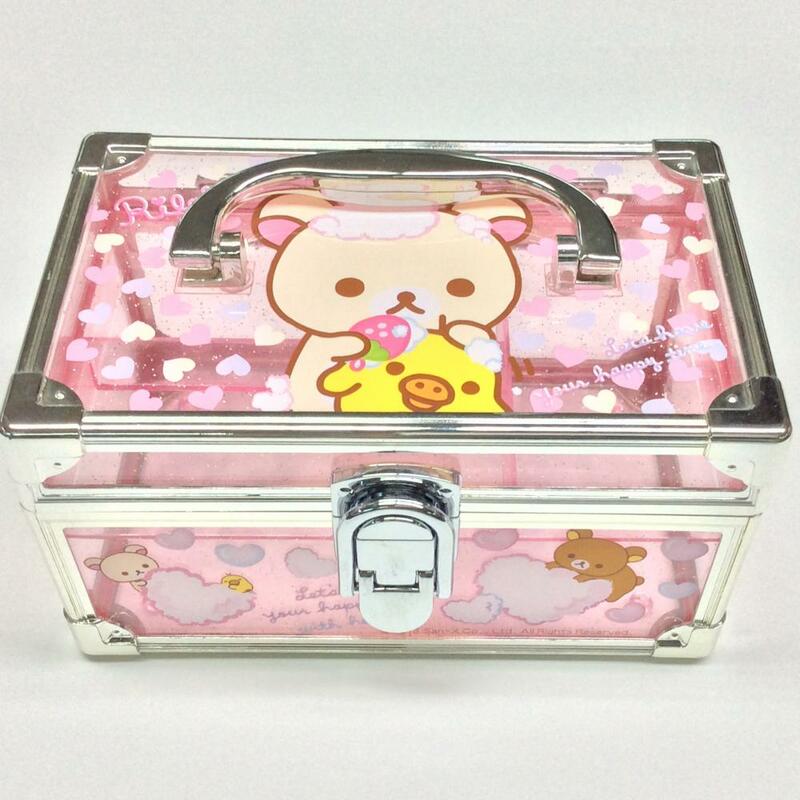 Plastic portable Jewelry Storage Box is a storage box designed specifically for children. Plastic Storage Box's product advantage is a large storage space, the outer surface of a cartoon image of the screen printing and so on. The Plastic portable storage box features an internal double-layered space storage with a carrying handle. The jewelry storage box is usually carried by a carrying handle, and the storage box is closed by a lock, and the storage box is opened by opening the cover. Plastic storage box is generally used in different occasions such as storing items, sorting jewelry items, displaying samples, etc., and is mainly used for children. 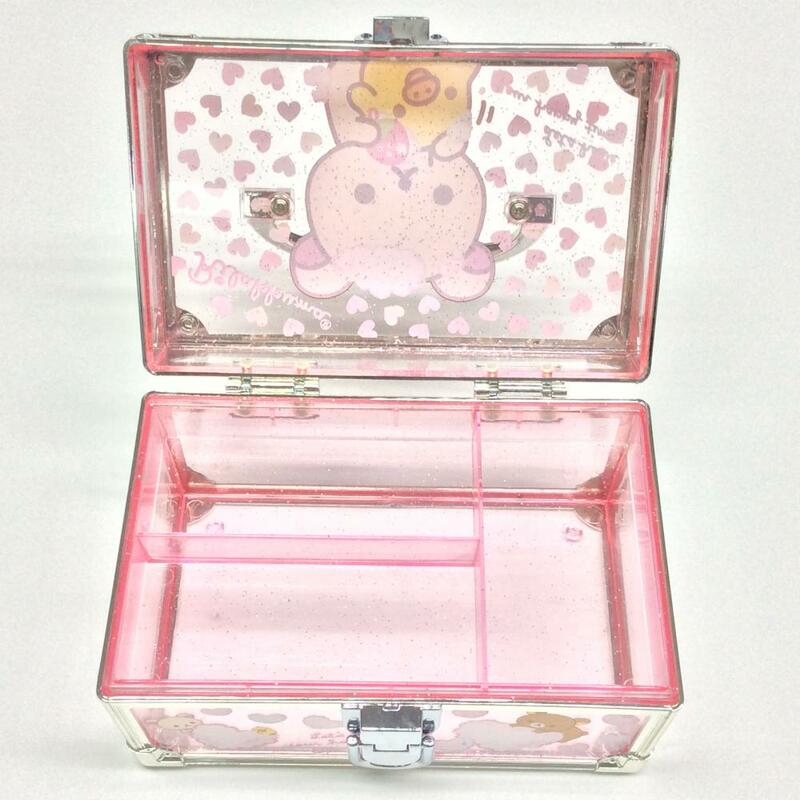 The color of Plastic portable jewelry storage box is pink. The materials used are PS and ABS, which are made by injection molding and screen printing. The size of the plastic storage box is 164x105x90mm. Due to the material, this plastic jewelry storage box also has some precautions, such as forbidden to fall, away from fire and other harsh environments. Its packaging and transportation method is a single opp bag loaded into a white box. Looking for ideal Plastic Portable Storage Box Manufacturer & supplier ? We have a wide selection at great prices to help you get creative. All the Plastic Portable Jewelry Box are quality guaranteed. We are China Origin Factory of Portable Jewelry Storage Box. If you have any question, please feel free to contact us.